Many times, organizations are quick to switch to eLearning purely because it is delivered online, without giving it much thought. It is wrongly assumed that eLearning mediations help organizations bridge the knowledge/skill gaps of their employees. In doing so, they hope to improve the organization’s bottom line performance. To gauge the business impact of eLearning, it is essential to look at a few typical business goals. While no two businesses are alike, they may have certain common goals. The question you need to ask yourself at every stage is this – which of your organization’s goals can training help you meet? To be more specific, what are the goals that eLearning can address? You need answers to these questions to choose the strategy for implementing eLearning initiatives. Nick Van Dam, in his talk, put it in simple terms when he said, ‘business impact shows up as revenue, earnings, growth, and sustainability, and can appear as hard or soft benefits’. Ensure that your eLearning initiatives are aligned with your goal and equipped for the results. Implementing eLearning for the sake of implementing is wasted effort. Using eLearning to impact business ensures that your eLearning initiative pays rich dividends. eLearning continues to have a strong value proposition for multiple reasons – it has unlimited reach, is cost-effective, and addresses the needs of varied learners. But, how does eLearning help achieve business goals? Let’s accept it, no two companies follow the same method while using eLearning or have LMSs with similar capabilities. However, if you wish to rev up your sales training, online training is the best bet. For instance, if you are the sales manager for a product manufacturer, and you wish to train your sales reps, an eLearning program can help well. That’s because, with eLearning, you can get the word out about the new product, along with the features, purpose, and benefits of the product. With eLearning, the training is consistent, and the information that is sent out is controlled, accurate, and compelling. You need to understand that online learning is all about scale. There is no extra cost involved with self-paced online learning; therefore, the idea is to increase the mass of the audience. One of our clients from a leading financial organization wanted to train hundreds of people on a new proprietary software and changing work processes in a short period, to meet government regulations. They had limited time and resources to train their employees. They approached us for an effective solution. We came up with an interactive course that included audio, application sharing, custom content in PPT, and polling questions. The course was a success as 800 employees were trained within a 3-month period and there were an estimated $425,000 savings because of the eLearning mode. Therefore, a significant time spent on learning was saved. Once a course is developed, it can be reused multiple times. The same course can be sent to learners across the world for consistent training. With eLearning, there is no specific time to complete the training program and learners can do it as per their convenience, regardless of the location they access the training from. Learners are at liberty to learn at their own pace. As there is no one-size-fits-all solution when it comes to training, learners can skip what they already know and concentrate on preferred topics. One of the biggest benefits is that learners can review previous courses at any time. Online courses are accessible to learners even after the training is over. They can use them as refresher courses or just-in-time courses, which extends the learning cycle. ELearning offers training that is need-specific, which maximizes the effectiveness of the training. With eLearning, the important information is clearly laid out for learners, making it easy for them to retain what is being taught. With each passing year, there are newer versions of authoring tools that come to the market. That makes eLearning evolve more and more. 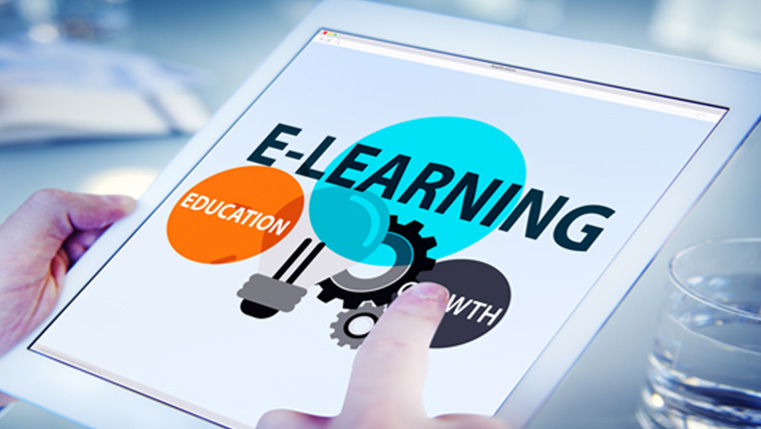 Every sector is embracing eLearning and there is a continual rise in online learning formats. 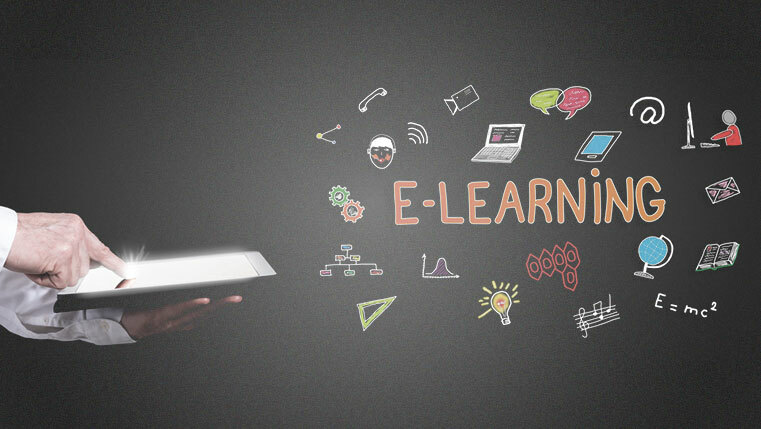 It is quite apparent that organizations are realizing the benefits of switching to eLearning. For starters, the swelling accessibility of online resources has led to more and more learners pursuing learning online. With the exponential increase in online learning, there sure is a rise in the credibility of eLearning courses. Proof that eLearning is growing is that with eLearning, organizations can deliver training rapidly, in engaging formats. Also, the reach of the course is higher, owing to the compatible format of learning, at a lesser cost. An effective learning design that involves information and communication technology that has been developed and implemented within a course. The course has been through a series of iterations to make it beneficial to learning. Every aspect of the course is thoroughly checked time and again to ensure that the information shared is viable. The concept, design, and resources of the eLearning program have the potential to be implemented, and modified, for use in the future. The maintenance of the course for future use is not dependent on a single person or system. It has to be time-proofed and made easy to modify as and when needed. However, before you jump into it because it is trending, you need to have a clear idea of how you would use this medium and ensure your organization’s eLearning initiatives are aligned with your organization’s business goals. There are many more benefits that eLearning can offer you. How you use it is what matters.